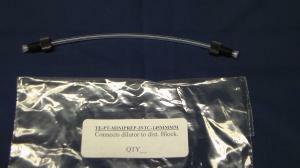 Tecan 4 Tip Tubing Replacement Kit for Genesis Series. 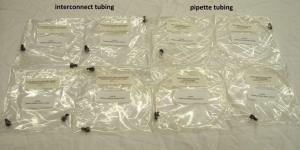 Interconnect and Pipette tubes. 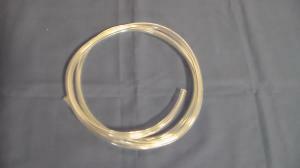 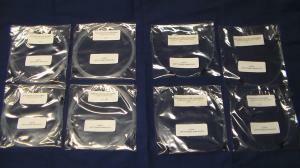 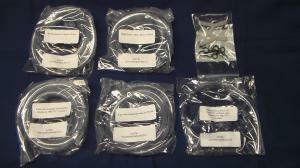 Tecan 8 Tip Tubing Replacement Kit for Genesis Series: Genesis RSP and Genesis Freedom. 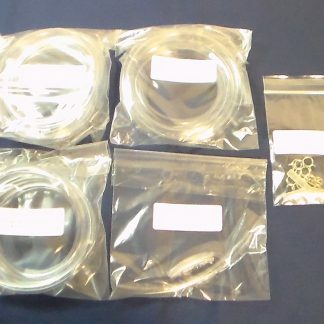 Tecan EVO tubing replacement 4 Tip Kit includes pipette and interconnect tubes.